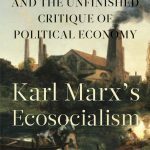 In “Karl Marx’s Ecosocialism” Kohei Saito brings to light some of the volumes of Marx’s unpublished research and growing concern over capitalism’s deleterious effect on the environment but wrongly rejects Marx’s 1844 philosophic moment. Another savage sexual assault and murder—this time in Turkey—brought forth thousands of demonstrators, mostly women, throughout the country and beyond. 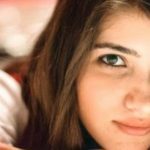 Özgecan Aslan was a student taking a bus home. 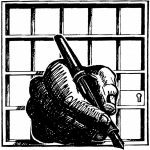 Worldwide, women are not only railing against sexism and challenging men to change what is often deadly behavior and when not deadly, deeply oppressive; they are as well explicitly extending their critique to the state itself.